Presented in Two limited edition box sets of 50 copies. Both editions contain “Dissolving Into Light” mounted in a 8 page booklet, which sits in a hand crafted box, with printed internal sleeves, & stickered poly outer . Recorded live to disc, Streathbourne Rd, London, October 22, 2006. Originally released in limited format as part of a tour only 2xcdr, November 2006. 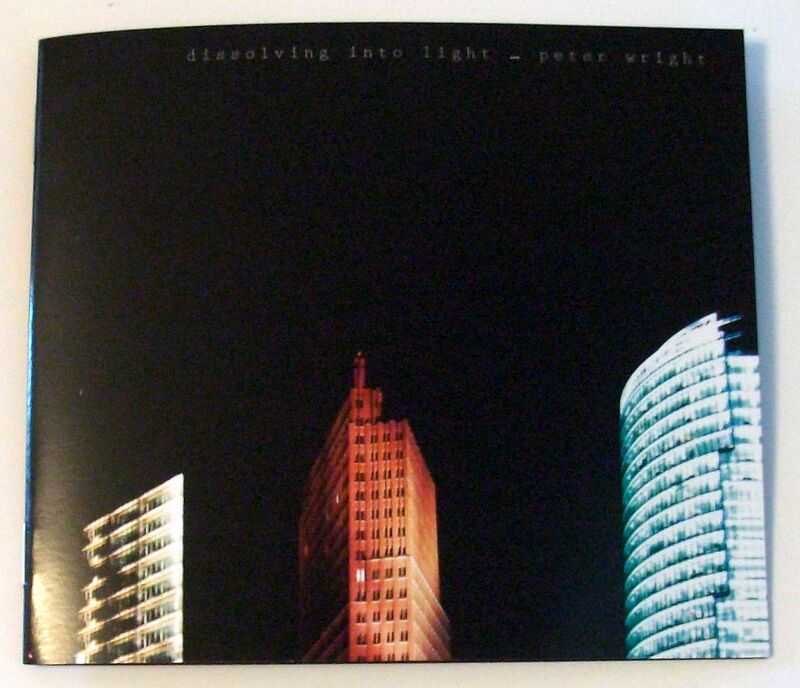 A collection of films by Peter Wright. Footage shot in London and Hong Kong, September 2007 – August 2008. Audio recorded , Streathbourne Road, London, March – July 2007. Recorded live at 611 Florida Ave. Washington, December 2 2006 .
and The Fleapit, London, August 27 2006 . James Blackshaw plays zither on Whispers. 2007. Guitars, Bulbul Tarang, Voice, Laptop. Street location recordings from Abbey Road, other outdoor recordings from Streatham Common. Mixed and mastered January 2010, Lyttelton, New Zealand. This entry was posted on July 23, 2012 at 4:05 pm and is filed under Striate Cortex Releases.You can follow any responses to this entry through the RSS 2.0 feed.You can leave a response, or trackback from your own site.